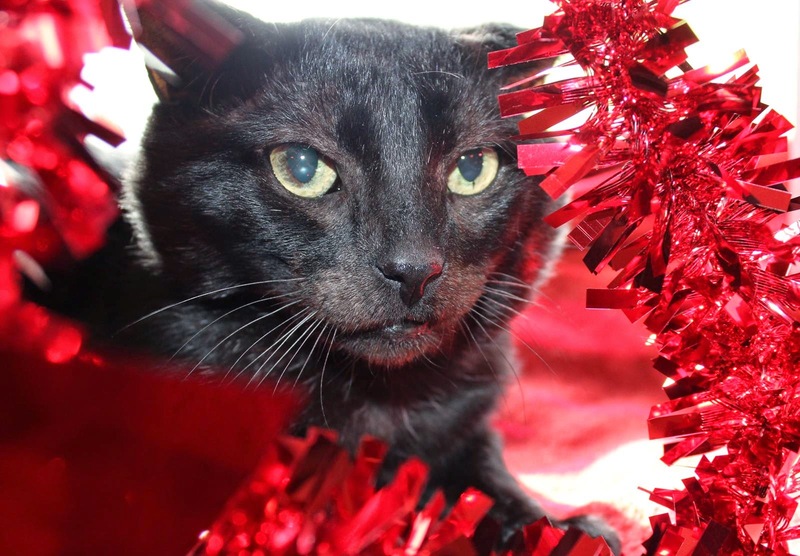 Such a touching story - we pray Rogér finds a loving furever home. 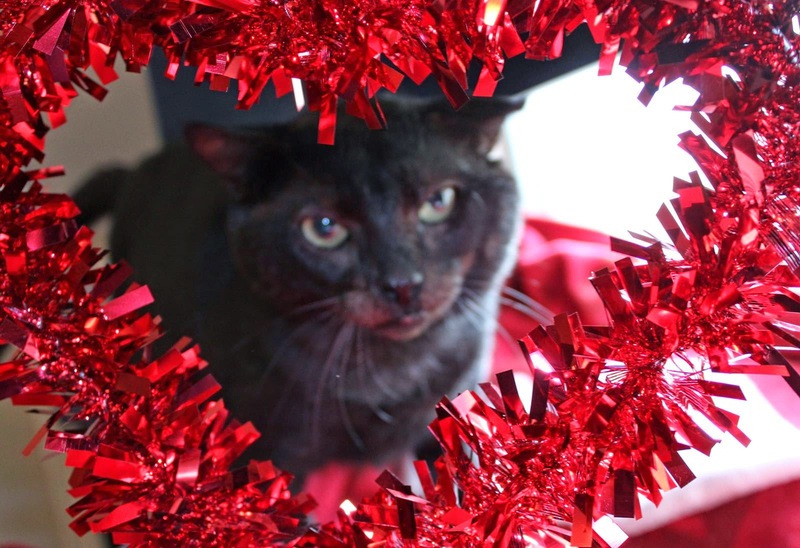 Happy Meowy-tine’s Day from the Zee and Zoey Gang! We purr that Roger finds his purrfect home! 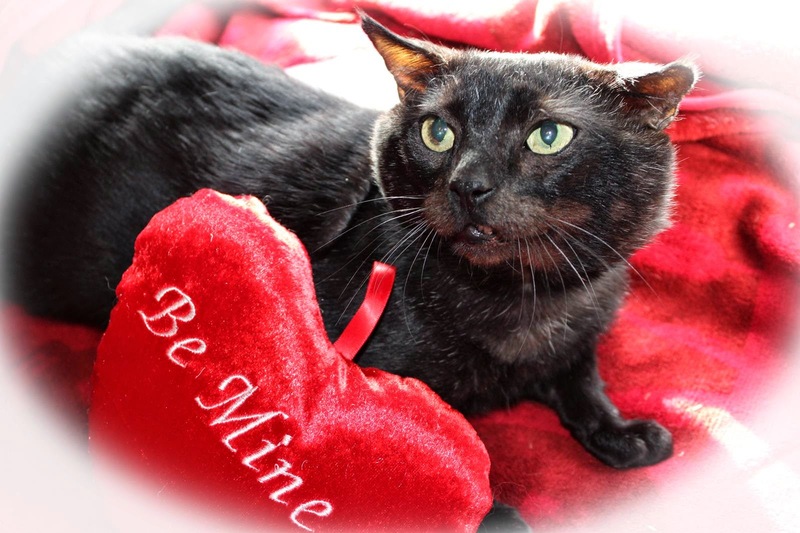 Hi, is Roger still with you, in your adoption area, Roger is featured there but it is dated 2012, this info say February 2015, is Roger still awaiting adoption and has he been with you since 2012? So happy he’s doing well. I hope he gets his forever home.